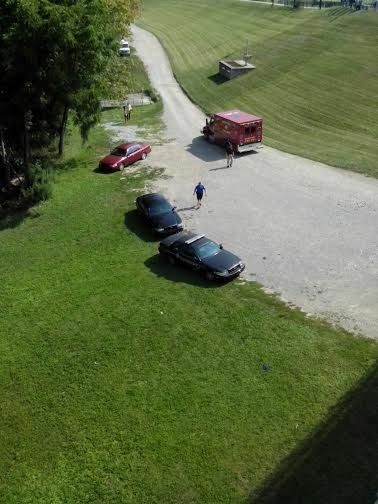 A body has been recovered from the Licking River. 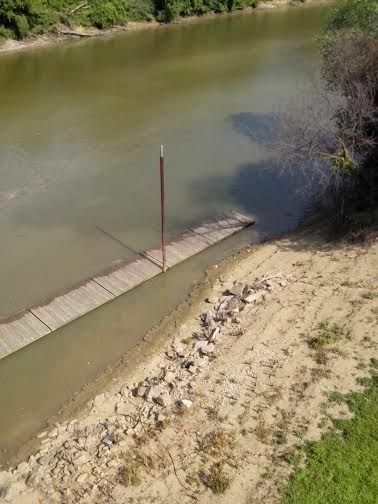 Not many details are available at this time, but a body was pulled from the Licking River on the Newport side just below the Fourth Street Bridge between 10 and 11 a.m. Friday. The body is that of a male, but no further information was immediately released. More information will be published here as soon as it is known.